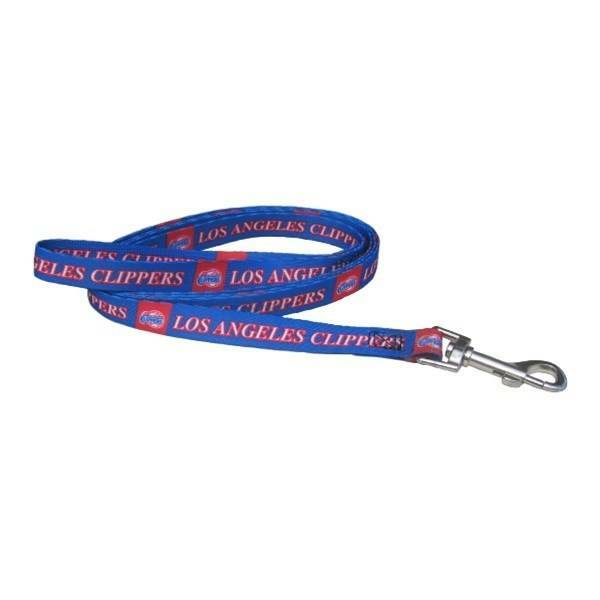 Show support of your favorite team with this nylon officially licensed LA Clippers pet leash! Show support of your favorite team with this officially licensed NBA Los Angeles Clippers pet leash! Designed with team colors and logos, this nylon leash features a sturdy nickel plated snap hook for easy attachment to collar.